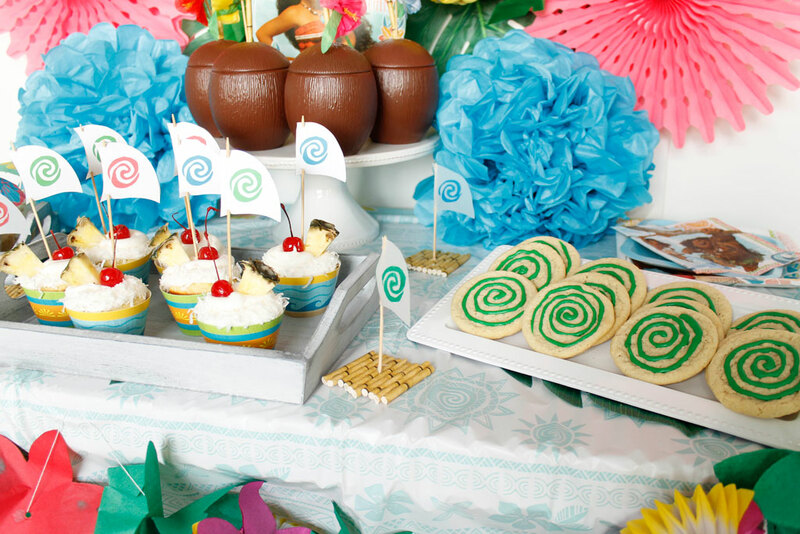 If you are planning a Moana themed party, we have you covered. 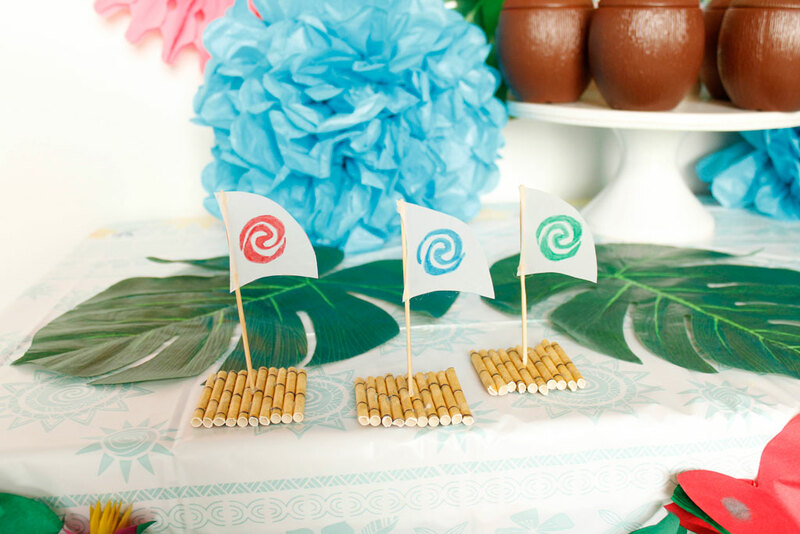 You’re going to love these easy Ideas for A Moana Themed Birthday Party. 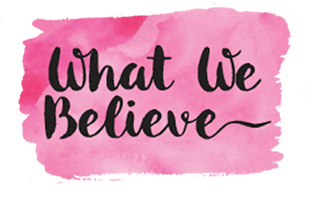 Do you have little ones obsessed with Disney’s Moana? Us too. 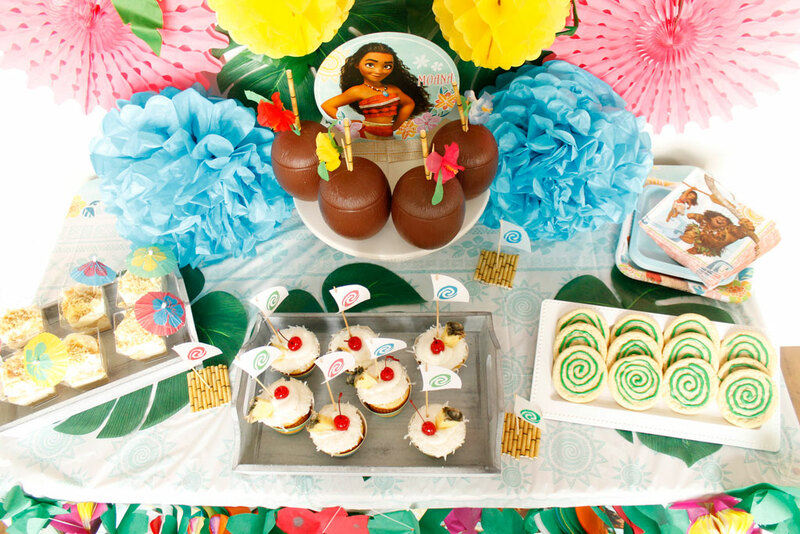 We took that obsession to the next level with this bright and colorful Moana Themed Birthday Party. 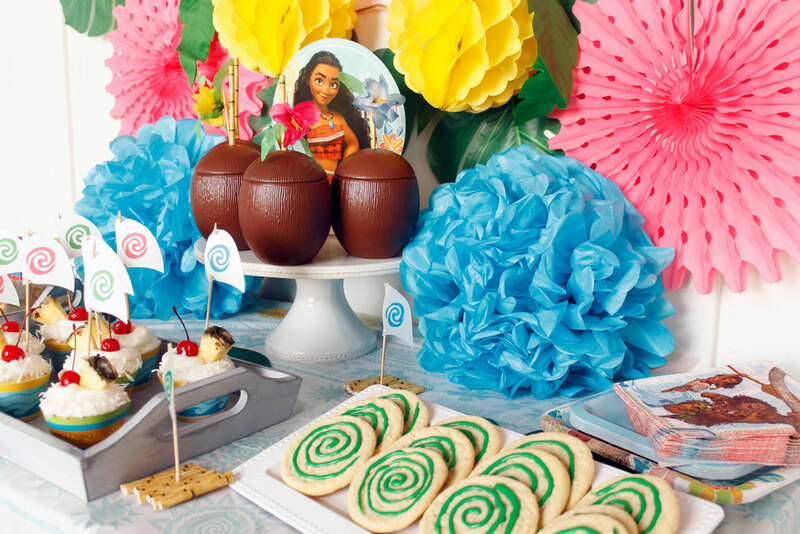 Here are our ideas for fun party, decor, crafty, and food ideas for Moana. Our table set up was bright and colorful with beautiful products from Oriental Trading’s Moana line mixed with fun tropical flair. 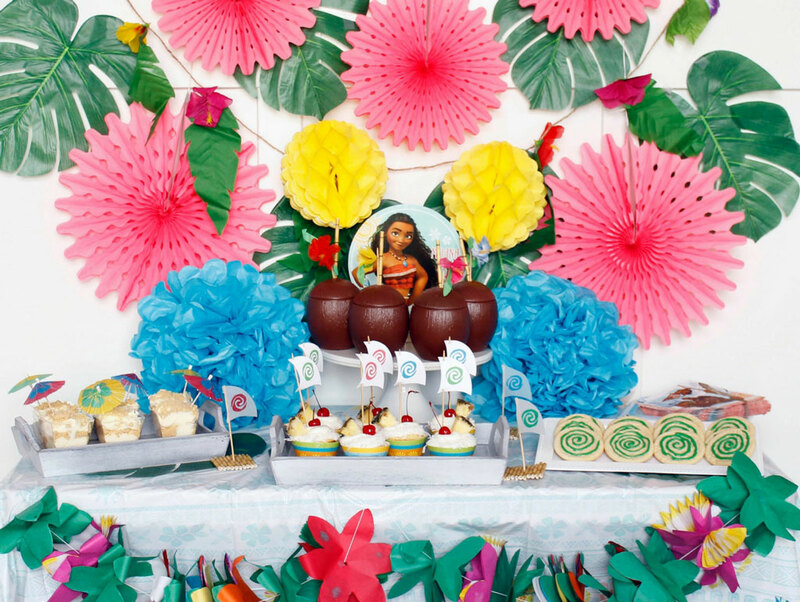 You can find out how what products we used over on the Fun365 site, Moana Birthday Party. 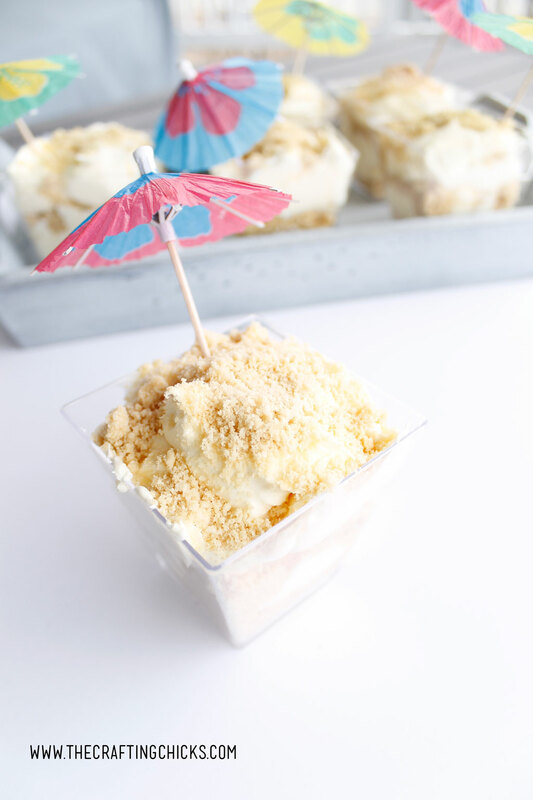 These Tropical Piña Colada Cupcakes are almost too good for kids. This recipe has dressed up a box cake mix and will take you to the islands in one bite. You might even forget there are a bunch of kids running around your house for the Moana Birthday Party. This adorable boat craft is lots of fun for kids to put together. It’s a great activity for little hands and something to keep them busy during the party. You can find all the details and products you’ll need on the DIY Moana Boat Craft post. 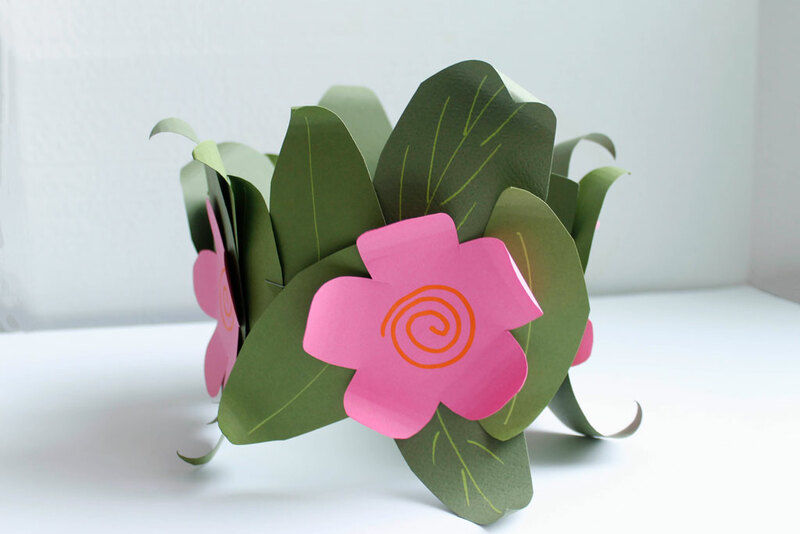 Let each child at the party feel like island royalty with these DIY Moana Paper Flower Crowns. We have free printable templates to make these crowns super easy to make. Head to Moana Flower Crown to get all the details. 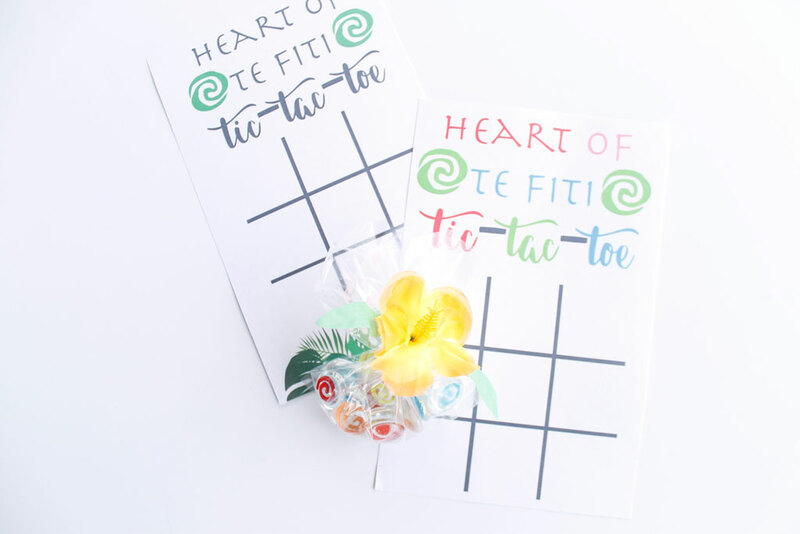 Kids love to play tic-tac-toe and what better way to play it at a Moana themed birthday party, then with heart of Te Fiti stones. These stones are so easy to make and the kids will love taking these home as a little party gift. You can find the printable and directions over on Oriental Trading’s site, under Heart of Te Fiti Tick-Tac-Toe. 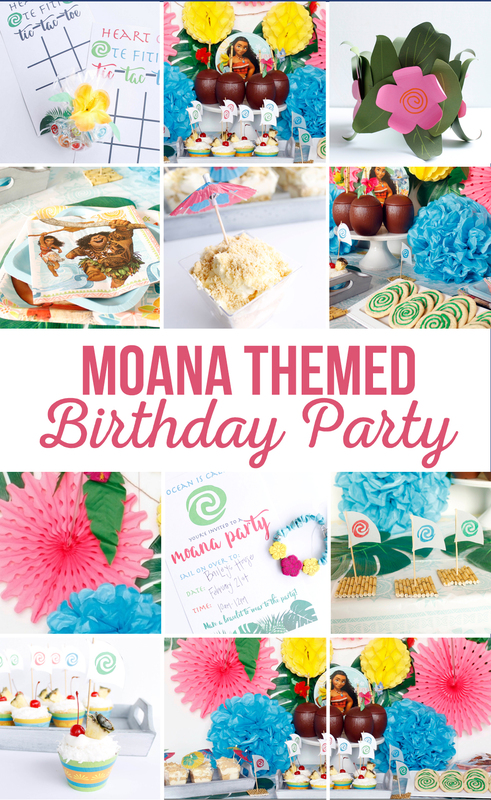 This printable Moana Birthday Party Invitation is so fun and colorful and goes along with the theme. We loved the idea of giving out a gift along with the invitation, so we attached this adorable bracelet DIY kit, and asked the kids to wear them to the party. 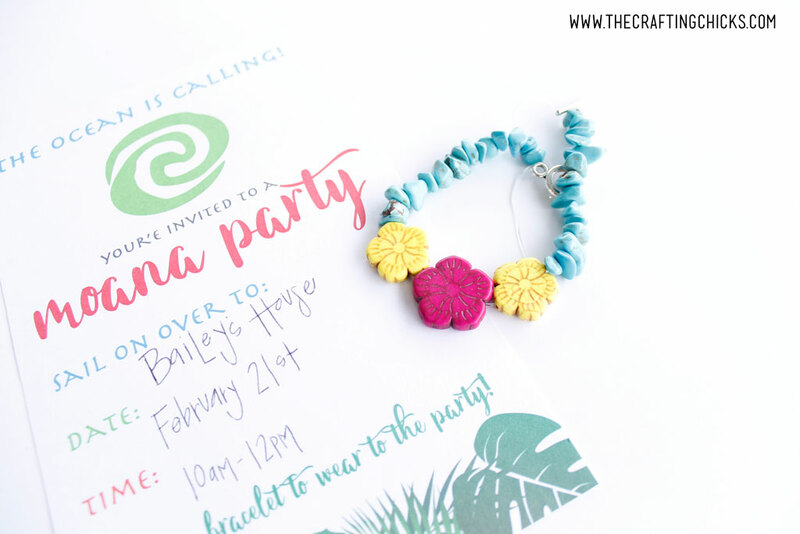 You can find the printable on our Moana Party Invite post. You can never have enough treats at a party, especially when they are this cute and tasty. 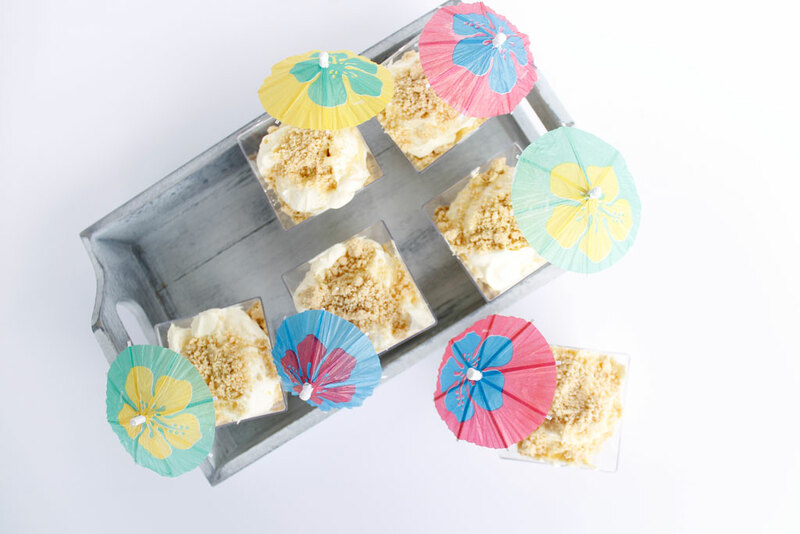 These Beach Pudding Parfaits are a hit with adults and kids. 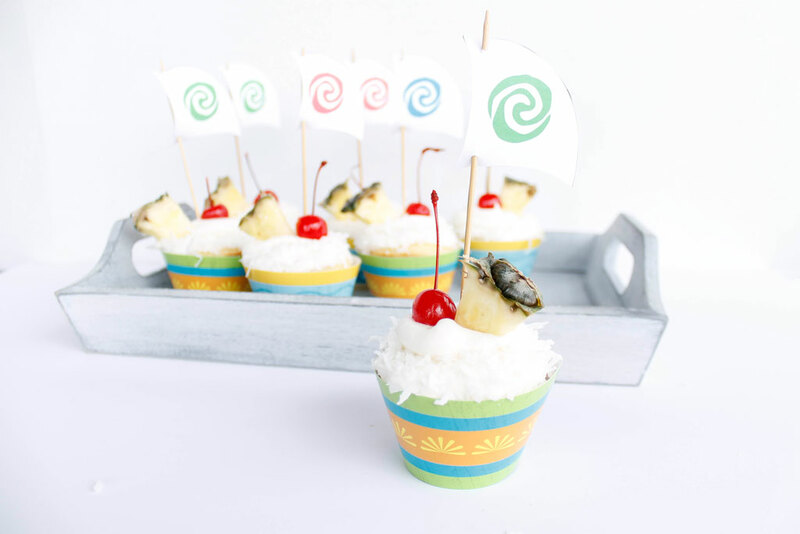 Make these for your Moana party, or any tropical party. Looks like a great party! All the ideas are great and very into the theme, I love it!